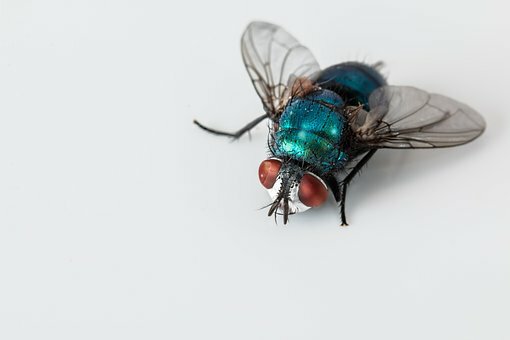 It’s not unusual to have a fly or two enter your home. 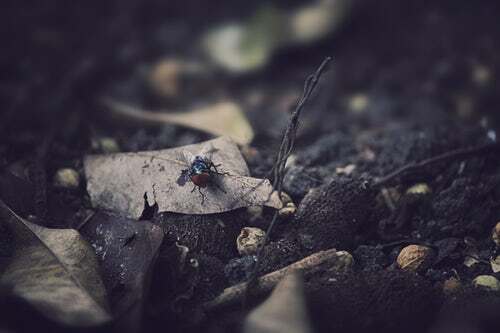 However, when you see masses of them that seem to suddenly appear, check again — chances are these are not the house flies you normally expect. They are likely cluster flies, moving in groups and buzzing noisily. Cluster flies look like normal house flies but, at 8 to 10 mm, they are slightly larger. Their midsections are grey and when they’re at rest, their wings intersect at their middles. They move very slowly and are not difficult to catch. When fall ends and winter looms, cluster flies look for a warm hiding place. If there are cracks and openings in your house, they will gain entry and sleep indoors through the winter. They often choose buildings with large, open yards or houses that are surrounded by trees. They do not breed inside, but use houses solely for shelter. As spring arrives and days get warmer, the flies emerge. What hazards do they bring? Usually, cluster flies don’t present a significant health hazard. They are not carriers of disease and don’t bite, but they are a nuisance. Their large numbers (and loud buzzing) is extremely annoying. When bothered, they emit a sweet, cloying odour, and they may secrete tiny droppings. If you swat them on the window or wall, their bodies leave grease marks. Any dead cluster flies in your house may also entice larder beetles who feed on them. 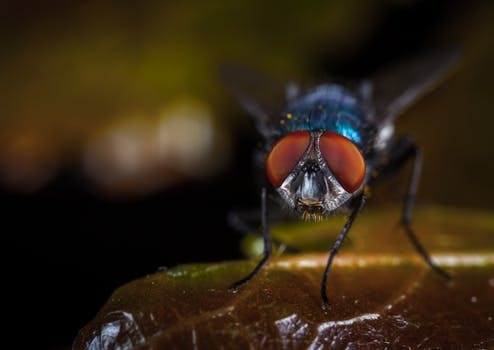 You’re not likely to find cluster flies during the winter as they’ll be concealed in secluded areas like attics, basements, closets, and behind walls. When your house becomes warm enough, the flies will wake and start flying in droves toward the windows. How do I keep cluster flies out of my home? Pest-proof your house by closing all possible entry points: seal cracks and fissures in walls, doors, and windows, and fix broken screens. Pest control specialists can assess your home and property to recommend ways to keep insects out. They can also treat the area with a product that repels cluster flies and other pests. 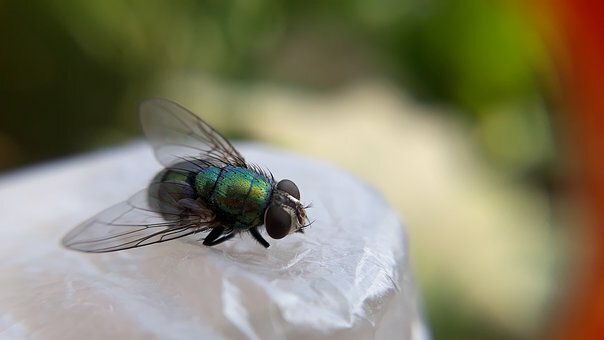 It’s worth taking steps to prevent cluster flies from infesting your home. Once they’re inside, it requires professional help to exterminate them and prevent them returning to your house the following year. Keep your house and property free of pests like cluster flies with the help of pest control experts. JDM Pest Control offers safe pest removal and effective prevention in Aurora and Newmarket. 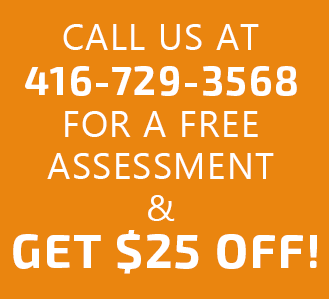 Give us a call at (416) 729-3568.